A conspicuous and very common species of dry banks and sand dunes around the coast. 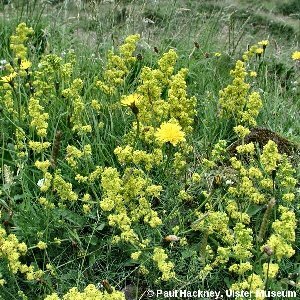 The scented yellow flowers are produced profusely from midsummer onwards. 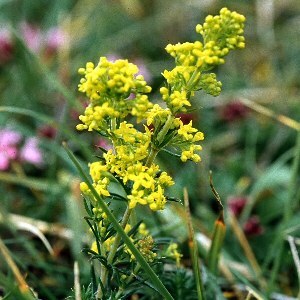 All names: Galium verum L.